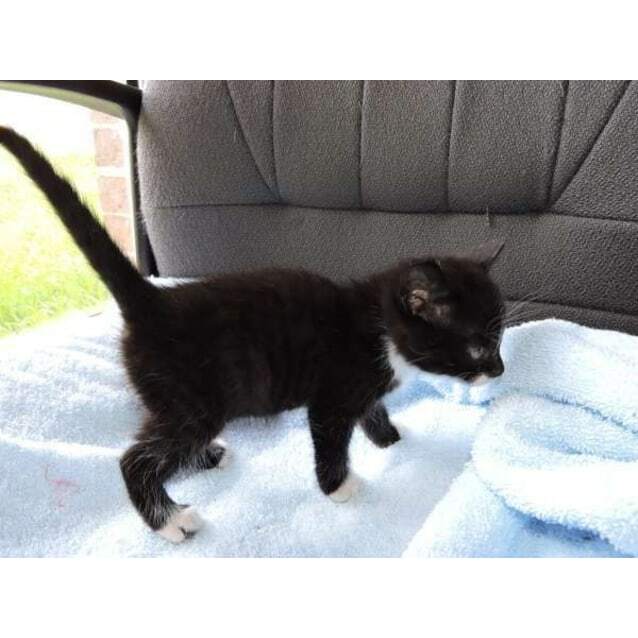 Contact Leesa at DCH Animal Adoptions to express your interest. 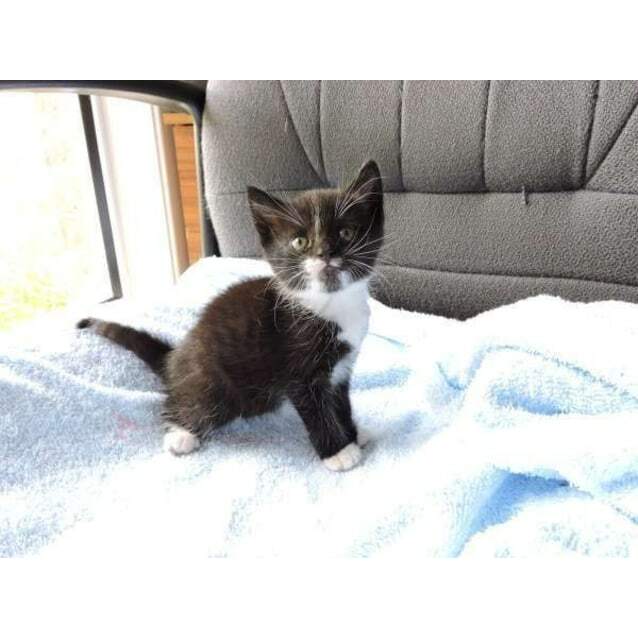 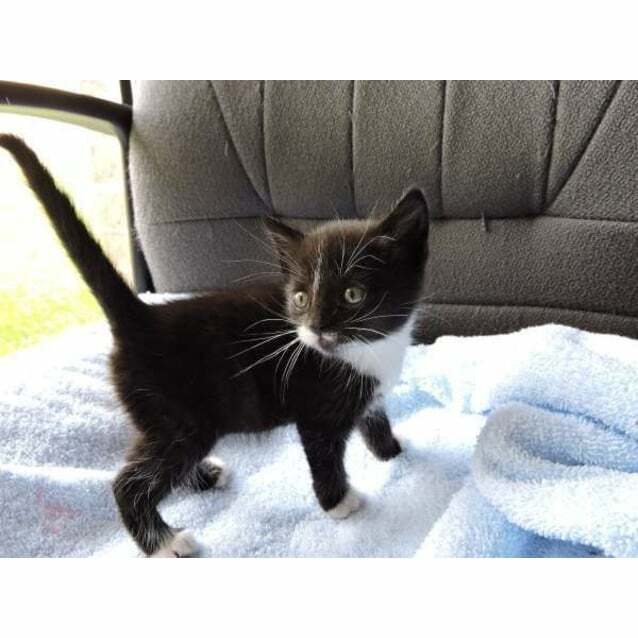 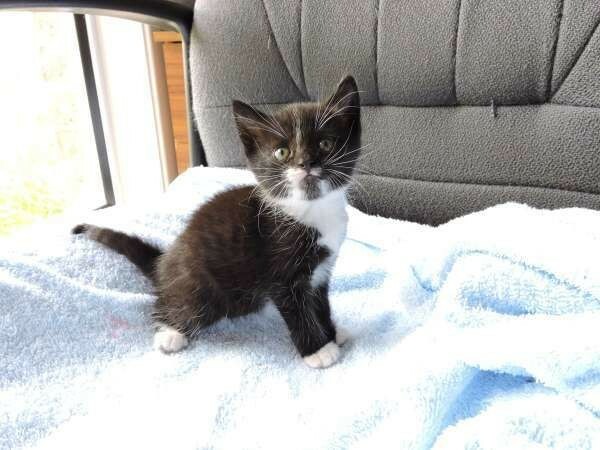 This Black and White kitten is looking for a new home after finding herself at a Sydney pound. 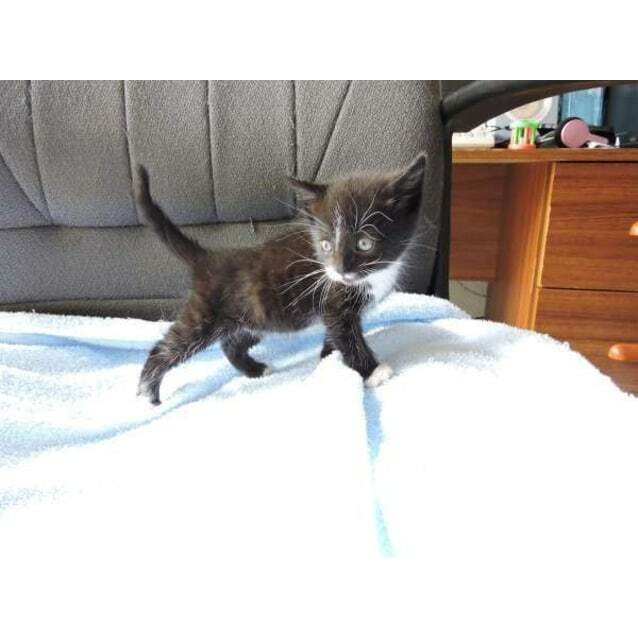 She is also available with her sister to be adopted as a bonded pair. 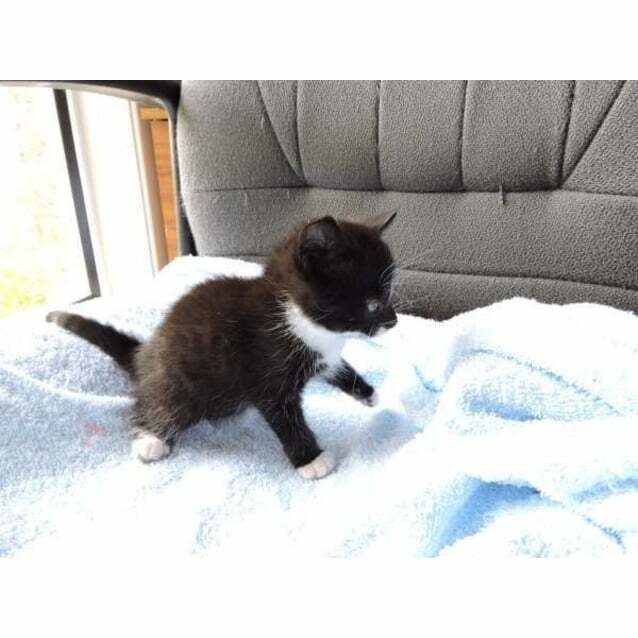 This kitten will be available after 2nd December once older than 8 weeks and 1KG.